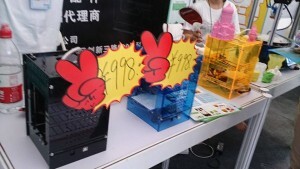 We are happy to see the TinyBoy Clone, MBox, in the Maker Faire Shenzhen. 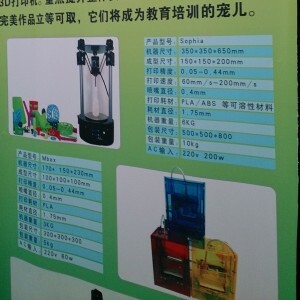 The company is from Harbin, China. But it is sadly that they didn’t credit on the TinyBoy Project. We had negotiated with them and they agreed to credit TinyBoy back to their project. We are happy with that and we also have chances to co-operate with them on further business. We are very welcome on any parties could contribute on the TinyBoy project but have to credit back on the TinyBoy project (Please). We are opened to co-operate on business with any parities or companies. 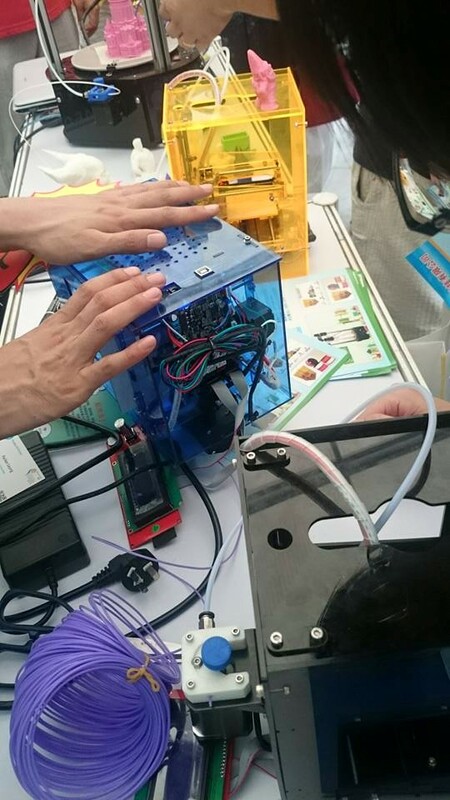 TinyBoy is an open design 3D printer which is licensed under a Creative Commons Attribution-ShareAlike 4.0 International License . We don’t mind people get this project to do business. We just care about people have to credit TinyBoy on their clone and modification. TinyBoy is a long term education program, we wish people could contribute on the project and the community. Credit the TinyBoy project means more people know what we want to do. We can concentrate all the people’s power to benefit on the project, on the children, and on our civilisation. TinyBoy is an education project that was funded by CCMF, Hong Kong Cyberport Management Company Limited. And the TinyBoy community is supported by a non-profit organization, Hong Kong Creative Open Technology Association. TinyBoy was started in 2011, The first public workable demo was shown at the COSCUP, Taiwan 2013. 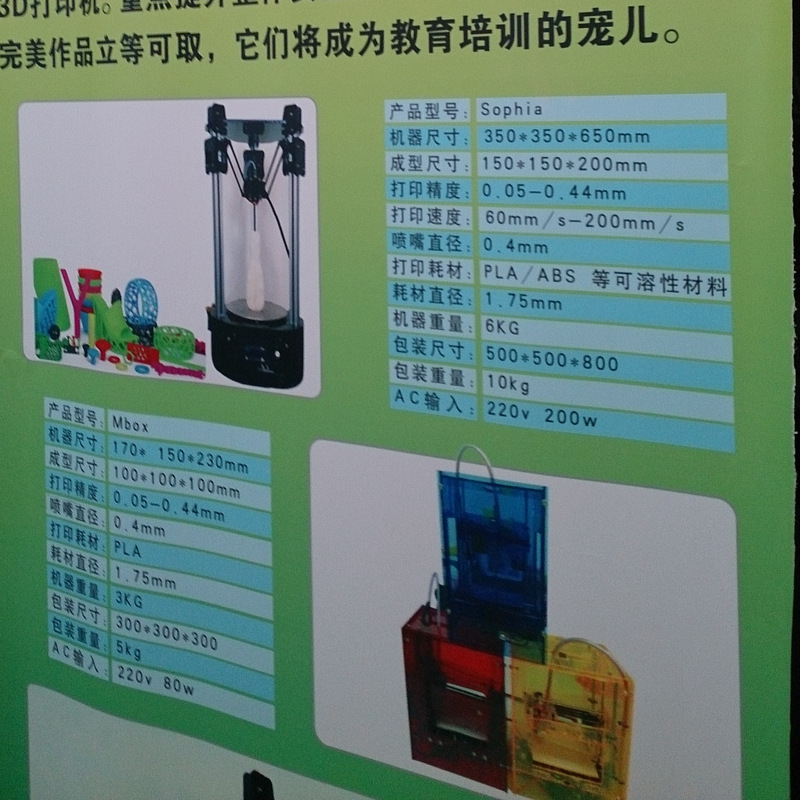 TinyBoy won the First prize of the Innovation of the Best Teaching tools of the 29th China Adolescents Science & Technology Innovation Contest, 2014 (中国第29届全国青少年科技创新大赛 教师教具发明 一等奖) and the Best Innovation (Innovative Technology) Bronze Award of the Hong Kong ICT Awards 2015 (2105香港資訊及通訊科技獎:最佳創新(科技創新)獎銅獎).